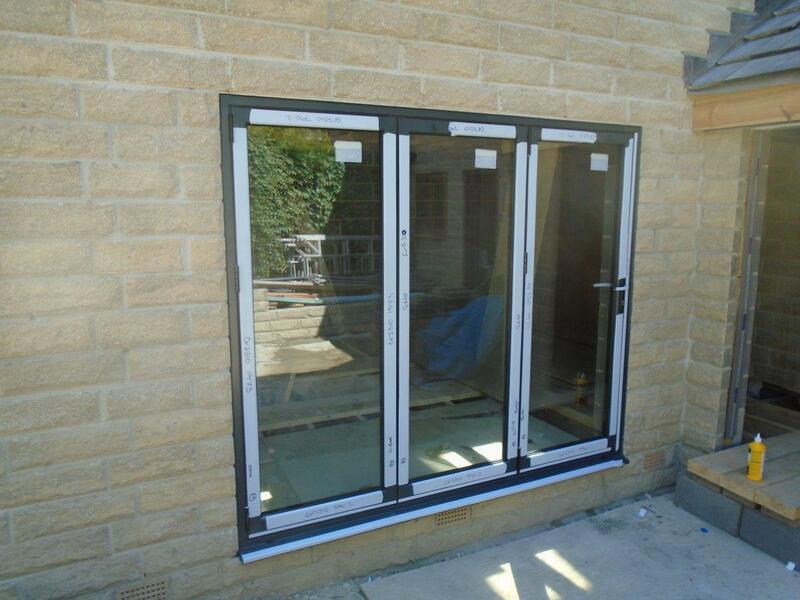 Clearview’s window and door engineers have recently installed aluminium windows and doors to a home in Huddersfield (West Yorkshire). 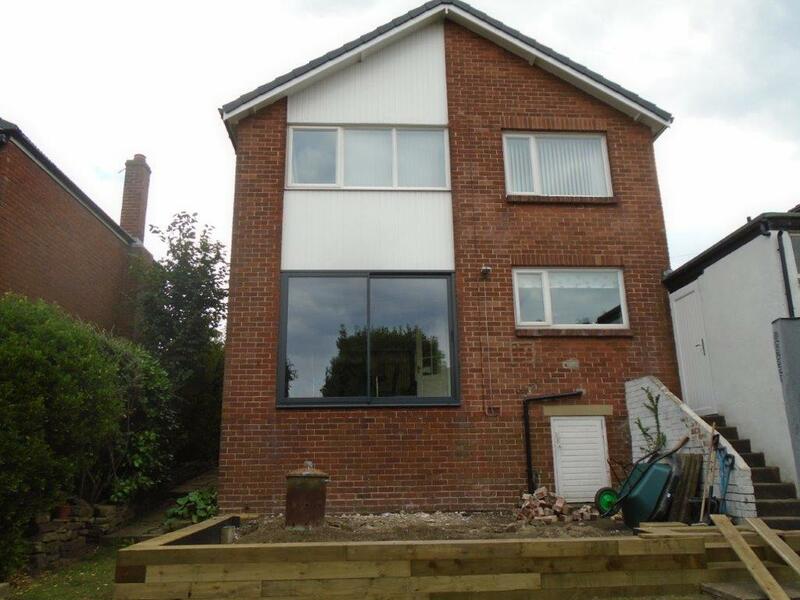 Mr McKeith contacted Clearview about the project and Clearview designed, manufactured and installed the windows and doors in line with his requirements. The attractive design provides a great look and feel to the home and will provide significant natural light into the property during the spring and summer months. 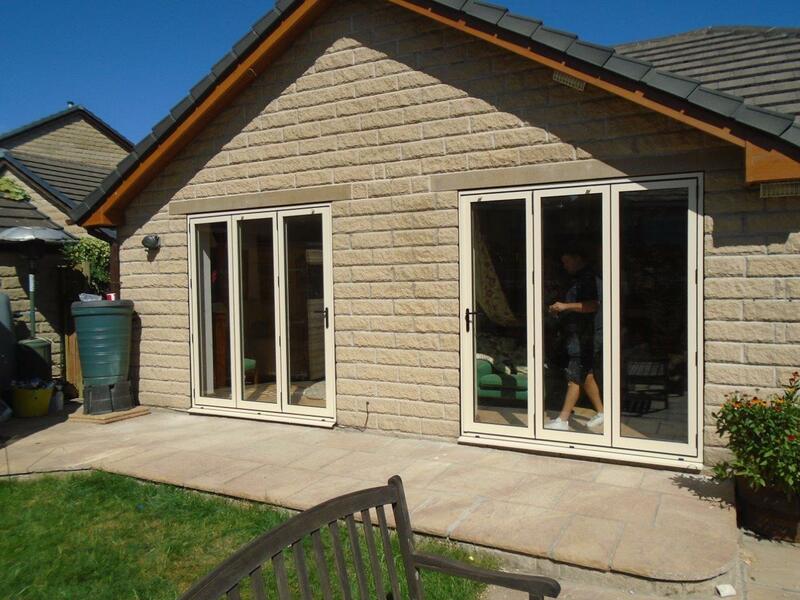 In addition the energy efficient windows will keep everybody warm during the colder periods of the year and also feature toughened glass for added security.